You can never have enough nail polishes I say. The same thing goes for eyeshadows and lipsticks because there are an abundance of colours with different finishes, so some variety never hurt anyone! 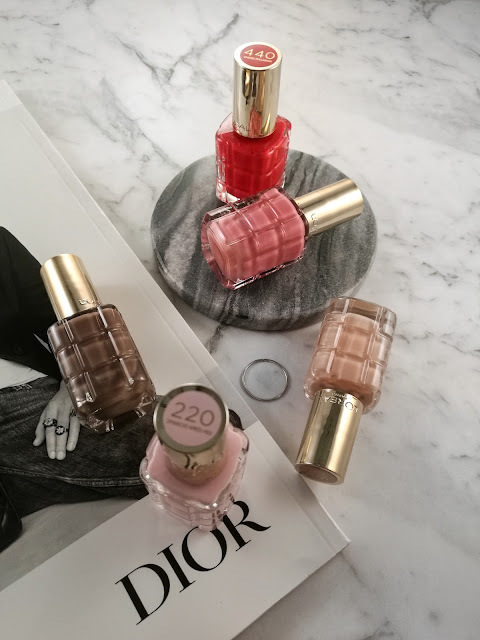 But we're not hear to talk about eyeshadow or lipstick, we are here to get a closer look at the L'Oreal Color Riche nail polishes that have been on my nails every single week for the past month. These nail polishes come in a cut glass bottle with a golden lid and they are just the cutest! The brush is nice and wide which makes application so quick and easy (two strokes and you're done!). I find that some polishes are either too thick or way too thin in consistency, but these are just right and they are very opaque so there's no need to apply 3-4 coats. They apply so smoothly over the nails and they're actually really fast drying so we can do our thing without worrying about them smudging. The shade range in this collection is quite impressive; you've got your classic colours as well as soft neutrals and then your deeper shades like 'Cobalt Indecent' and 'Grenat Irreverent'. Most weeks I stick to light colours like 'Dimanche Apres-Midi' (pale pink) and 'Café De Nuit' (muted brown) which look very chic. 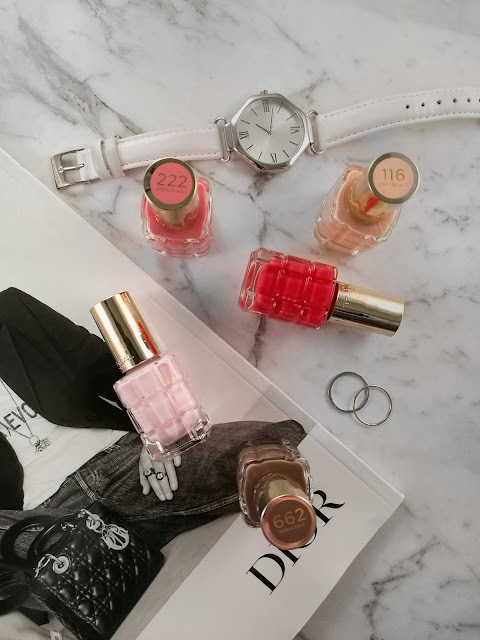 The two shades that I cannot wait to wear because they have Spring written all over them are 'Cherie Macaron' (coral-pink) and 'Jardin Des Roses' (rosy pink) which look so fun and playful. 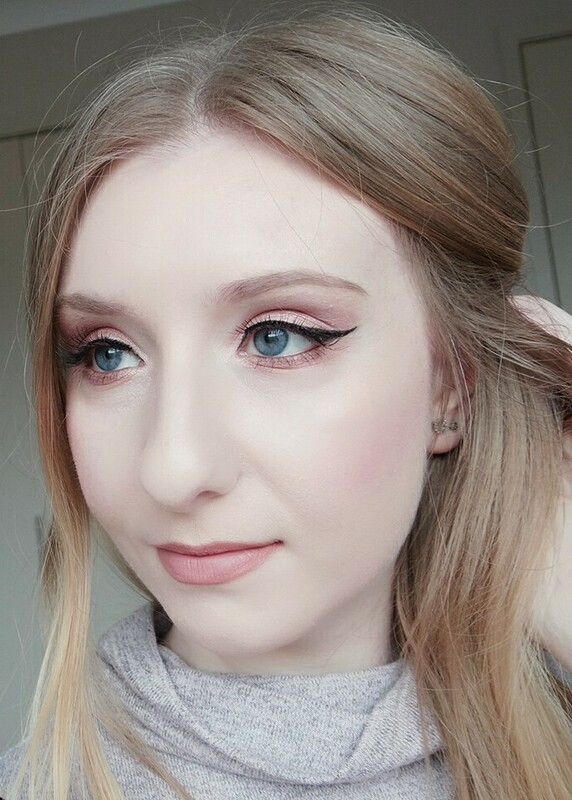 One that I liked wearing throughout Autumn was 'Moka Chic' that is a beautiful brown with a hint of grey which is quite unique. 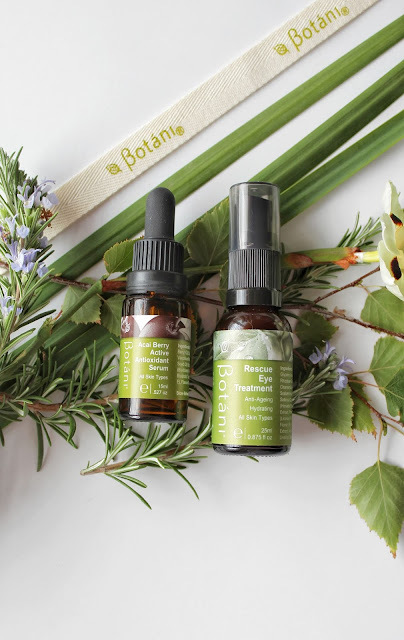 I was pleasantly surprised by how well these polishes held up considering they don't claim to be long lasting, and the blend of precious oils in the formula makes application an absolute dream! 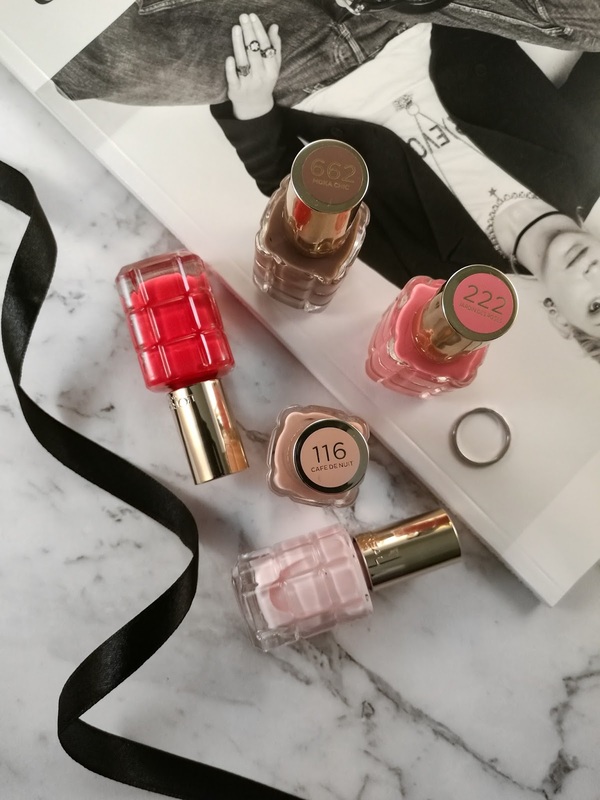 I can't recommend these enough so if you're looking to update your nail colour collection, I think this range is definitely worth looking into. What's your favourite colour from the range?